The JALON valley is situated inland from the coastal towns of Moraira, Javea and Denia. With the coast only 30 minutes drive away, the valley is an attractive alternative for the discerning visitor or resident who prefers the country lifestyle, peace and tranquillity. There are magnificent breathtaking mountains, surrounding the fields of olive trees, vineyards, orange groves, and almonds. Along the Jalon valley, you will discover the charming villages of Alcalali, Jalon, Parcent and Lliber, all in their charming traditional character. Spain is the largest exporter of olive oil and the olive trees here in the valley contribute to this export. Fields of vines extend as far as the eye can see, and the almond trees in February blossom to form a carpet of white and pink, a breathtaking sight. On Saturday mornings, the town of Jalon comes alive with locals and visitors looking for a bargain or two at the famous antique and flea market. Tuesday is the main market day for fresh produce. 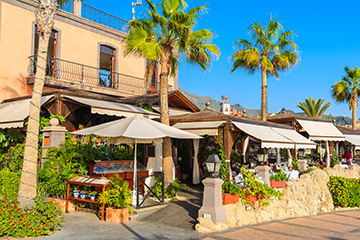 Here you will experience the real character of Spanish village living. 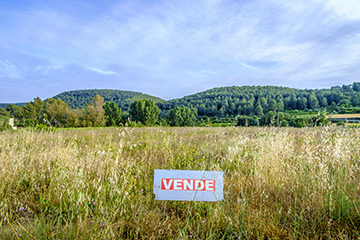 Property in the Jalon valley is wide-ranging, from urbanization living to villas, bungalows and Fincas. Parcent is a peaceful small village in the beautiful Valley called Vall de Pop. One can enjoy the green valley and mountain views all year round. 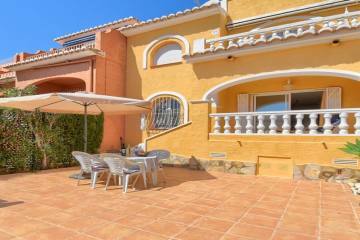 Its location is very central and consequently close to the beautiful beaches in this region. Lliber is a traditional village in the province of Alicante, with a smalls population. More than half of the land remains uncultivated, with dryland agriculture predominating in the cultivated areas, cereals, grapes, and almonds being the most prominent crops, well worth a visit when they are holding the medieval festival. 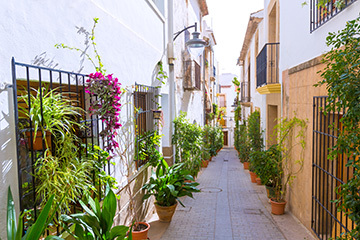 Alcalali is a charming authentic Spanish village and is a Valencian municipality in the comarca of Marina Alta, province of Alicante. It is situated in the Pop Valley, but more commonly known as the Jalon Valley.